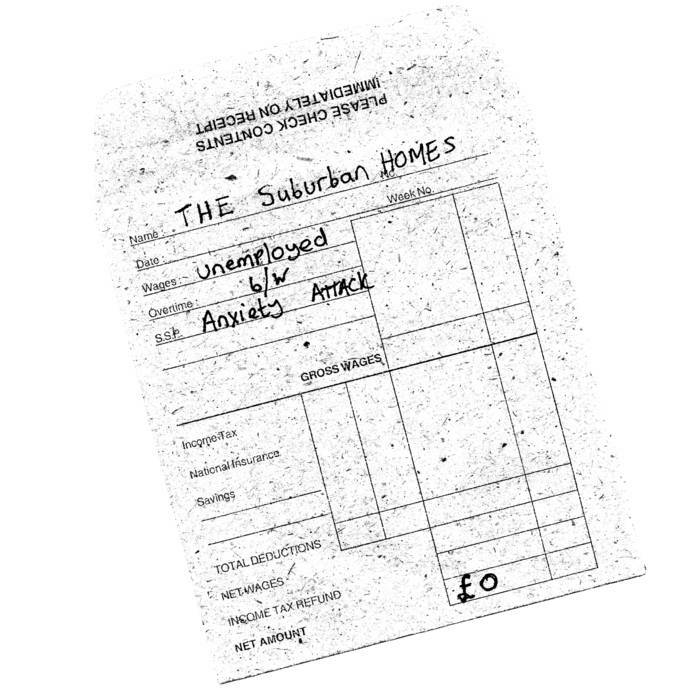 Home / EP / 7" / SUBURBAN HOMES - Unemployed 7"
After a brief hiatus Paul Messis is back with a follow up to last year's highly regarded 12" on Total Punk. In case you were wondering if the Crawley native had a change of disposition during his downtime the one two punch of 'Unemployed' b/w 'Anxiety Attack' should put to rest any such ideas. 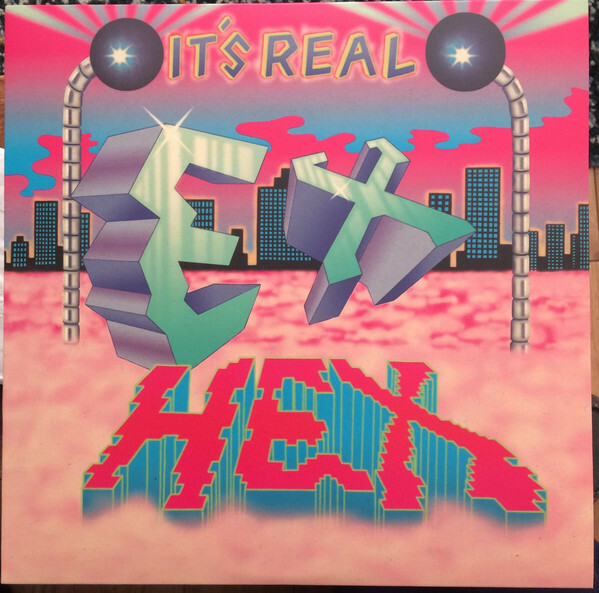 On the new single we find Messis at his most introspective and 'Anxiety Attack' is easily his punkest track to date. 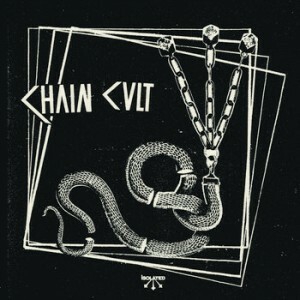 Still working within the UKDIY framework of his previous work but with a much more focused attack. I don't wish misery upon anyone but no one makes it sound better than The Suburban Homes. 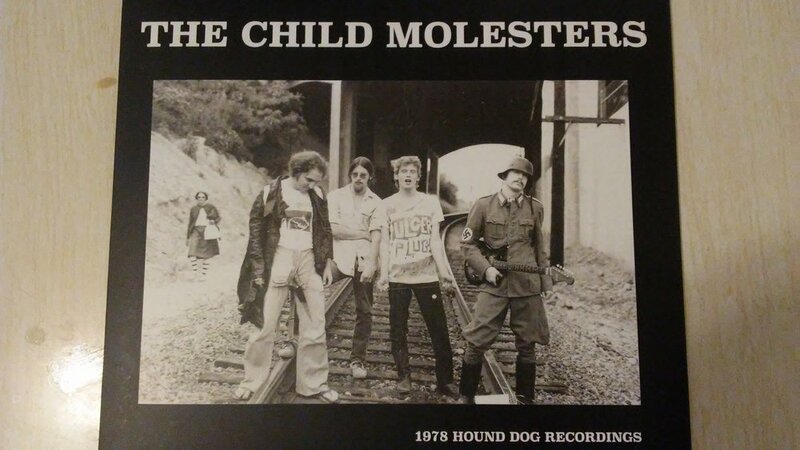 100% TOTAL PUNK! 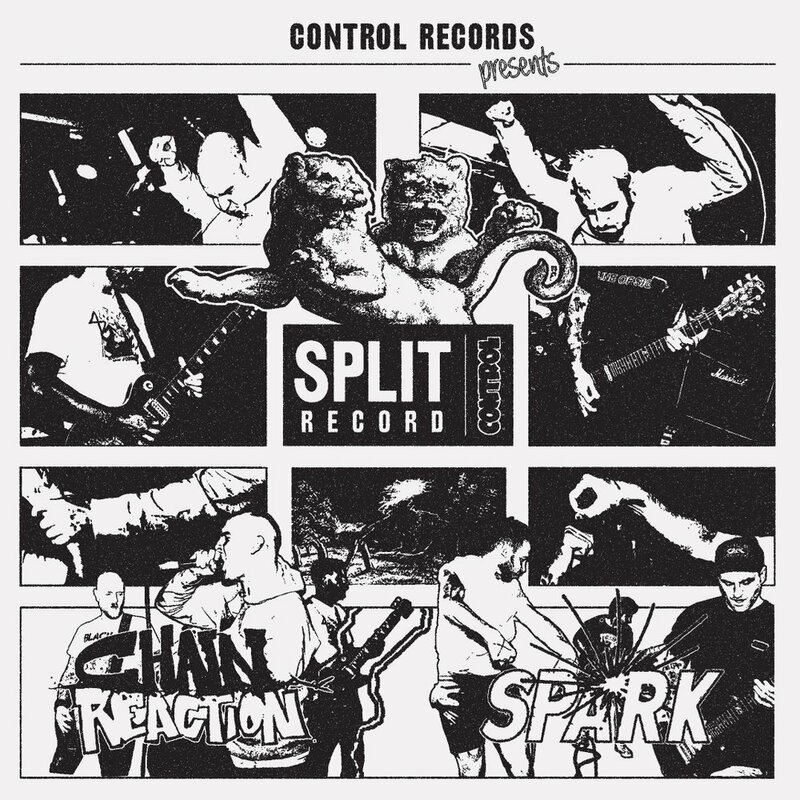 Cinderblock ‎– The Executioner E.P. 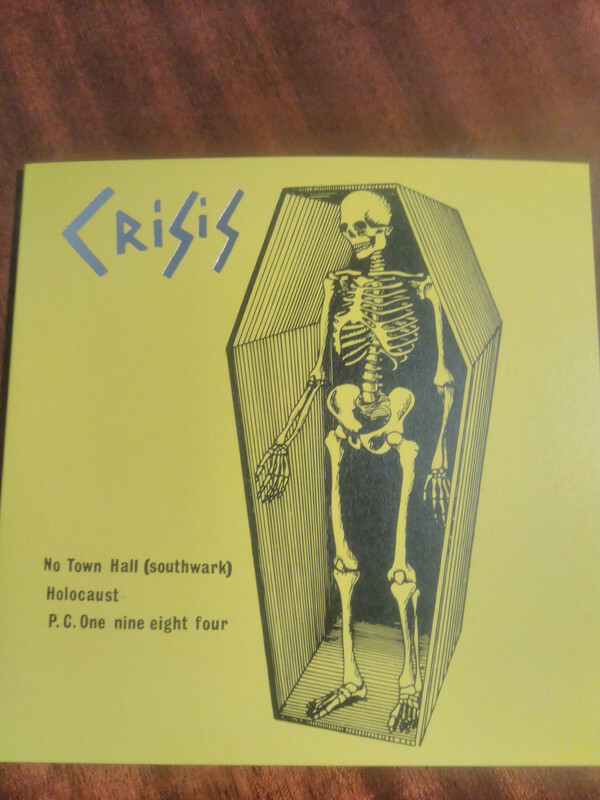 Crisis ‎– No Town Hall 7"